The Citroën C-Zero has been around since 2011. The Citroën C-Zero EV was ranked the most fuel-efficient vehicle in 2012 by the EPA until it was dethroned by the Honda FiT and others in later years. 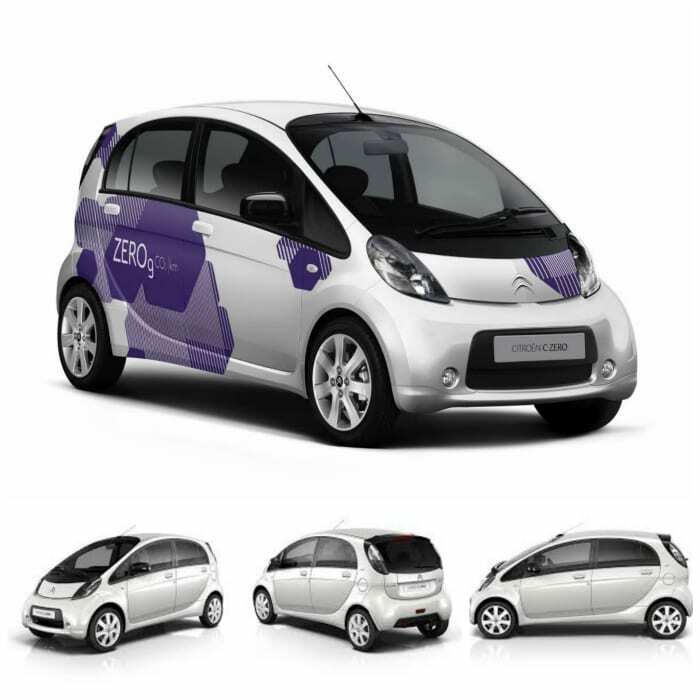 The i-Miev is also rebadged in Europe by PSA Citroën Peugeot as the Citroën C-Zero and the Peugeot iOn. The Citroën C-zero is the world’s first modern highway capable EV. 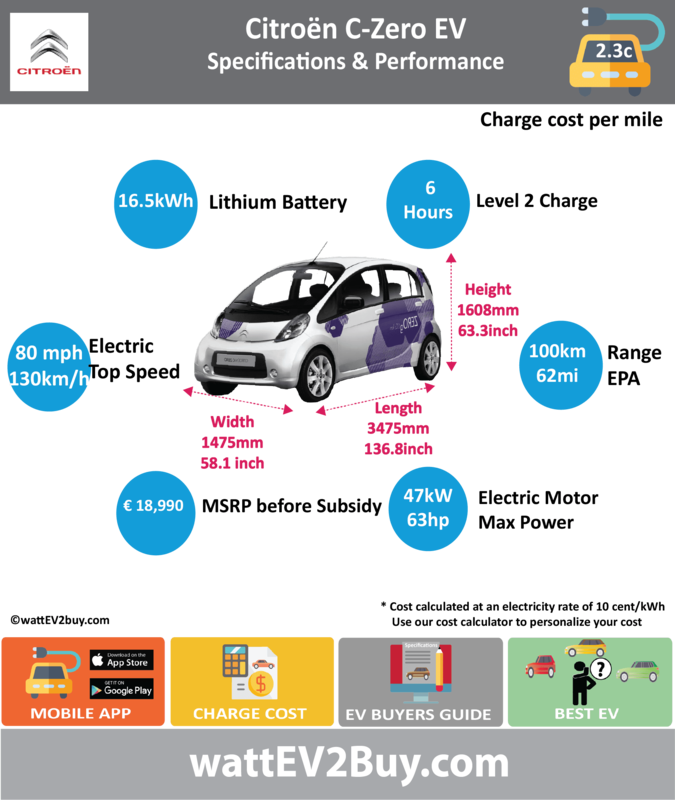 Go to our detailed breakdown of Global EV Sales to see how the Citroen C-Zero electric car fares to its competitors in the fast-growing EV market.